What springs to mind when I mention the word teenager? 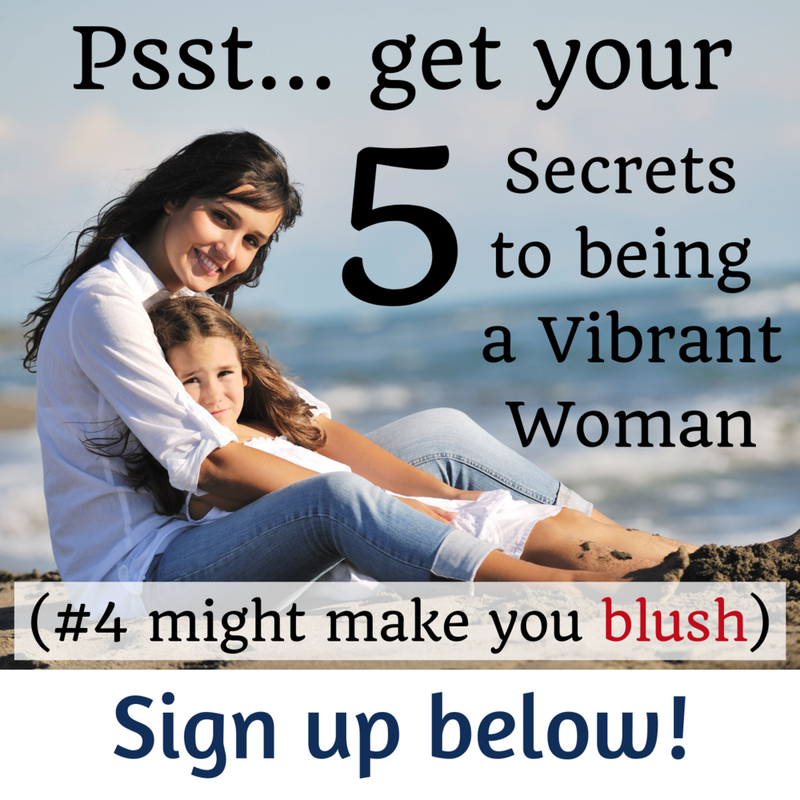 Raging hormones, broken hearts, bullying, alcohol and promiscuity are things that pop to mind for a lot of parents. Even though we talk a lot about the teenage stage, we're not really taught much about what's really going on. This can cause us to brace for the 'inevitable' while hoping that our child is the exception rather than the norm. 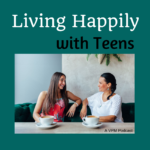 In this episode I talk about the teenager myth and why it actually sets our teens up for snubbing and disrespect from society at large. I get on my soap box (just for a moment) and share why I believe this is hurting far more than it is helping families and their teens. I share 3 things about the teenager phase that can help you understand what's really going on during this stage of development and provide 7 tips to help you support your child through it. Listen in to hear all the tips plus my story with my own son during his teen years around recreational drug usage and what I did to keep a strong relationship with him even when our opinions were at odds.